Nick’s passion is to create classic colors and trendy haircuts. He has been in the industry for over 40 years and continues to pursue what he loves. 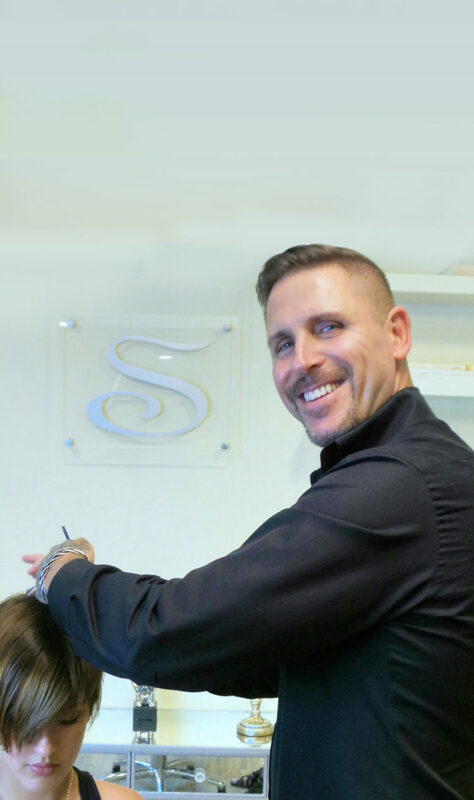 Nick is a Vidal Sassoon graduate and has studied at Trevor Sorbe London, L’Oreal, Wella, and Goldwell. The fresh and modern looks he designs for his guests are instantly recognizable.